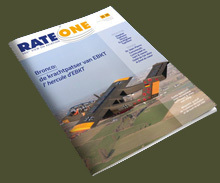 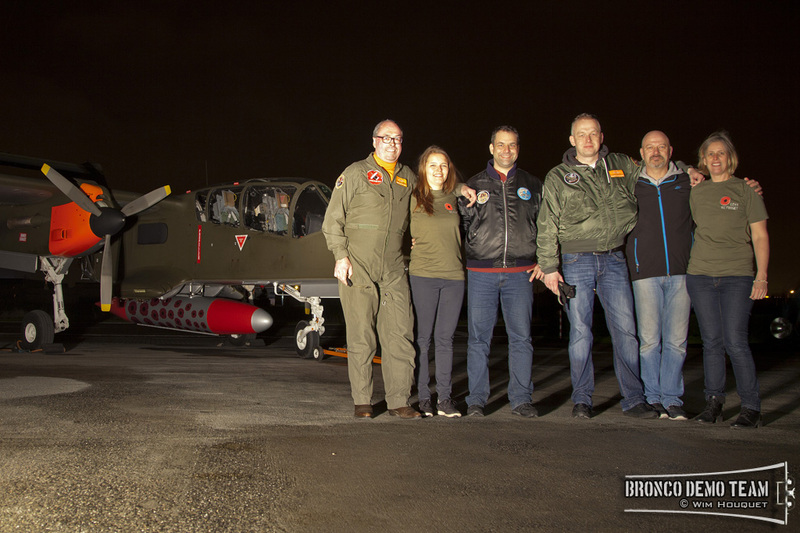 The people were welcomed in the hanger where they received the newest edition of the magazine and could enjoy reading the article on the Bronco Demo Team. 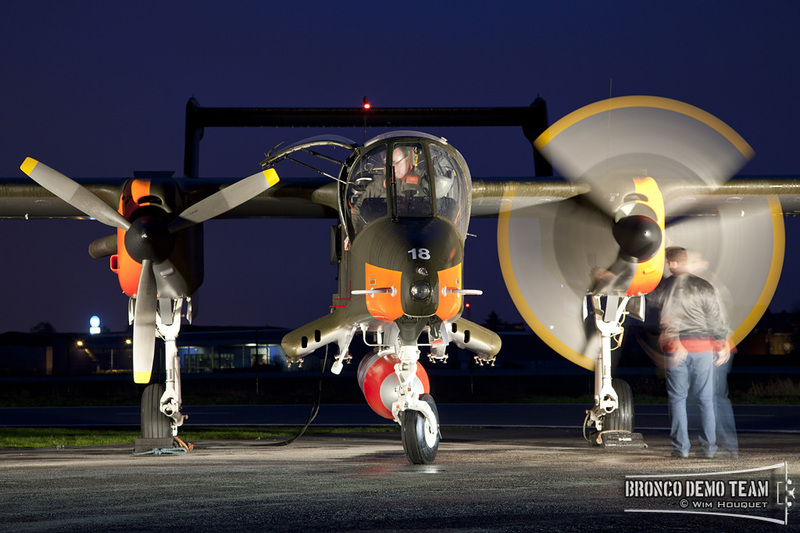 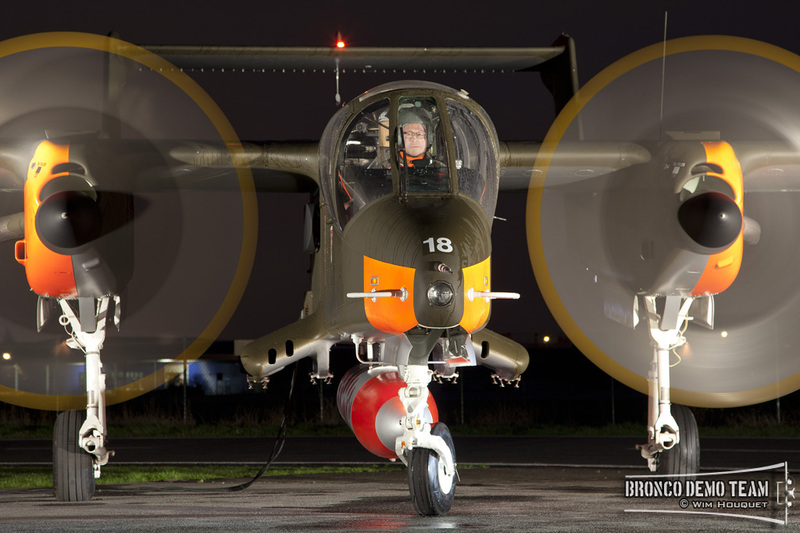 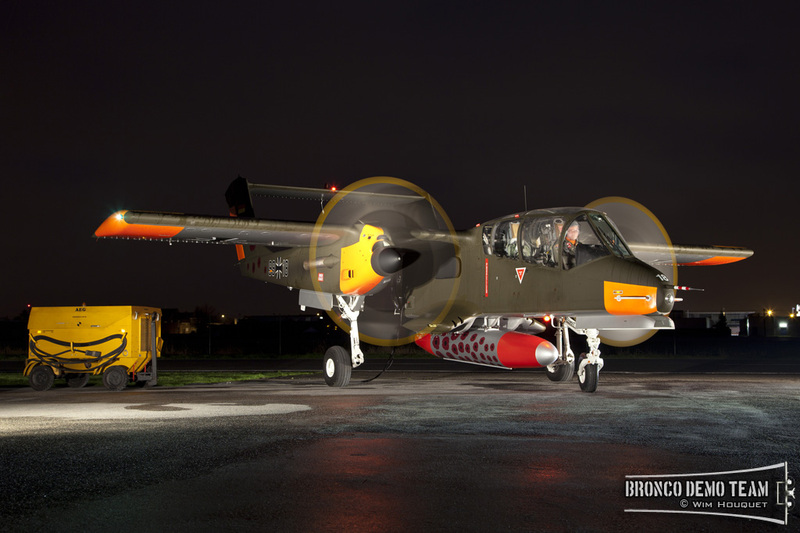 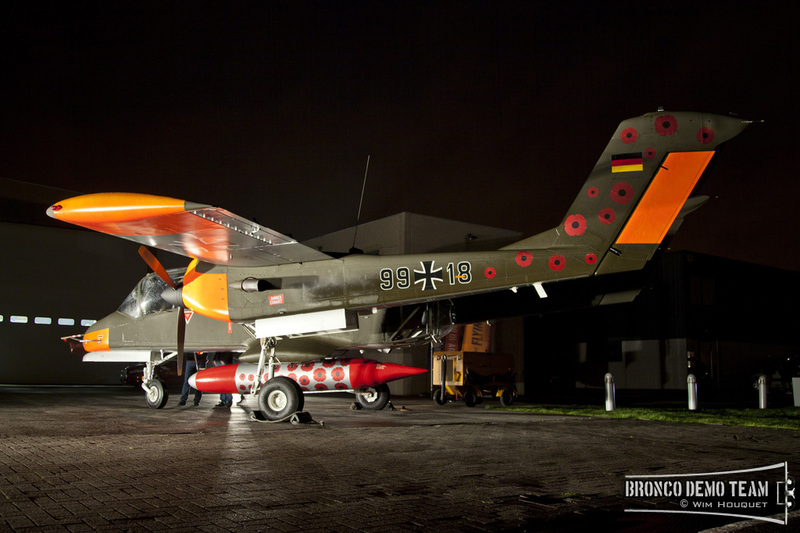 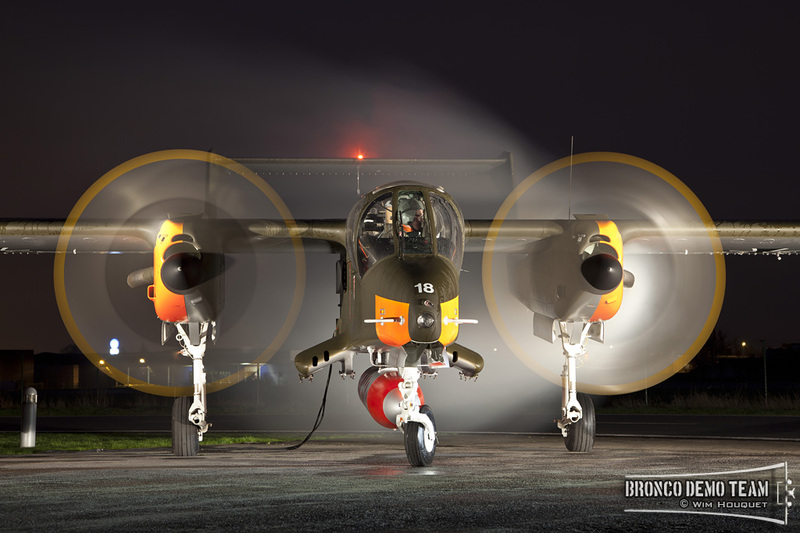 No less than 80 photographers participated the exclusive photo shoot and were treated with a unique opportunity to photograph the Bronco at night with running engines. 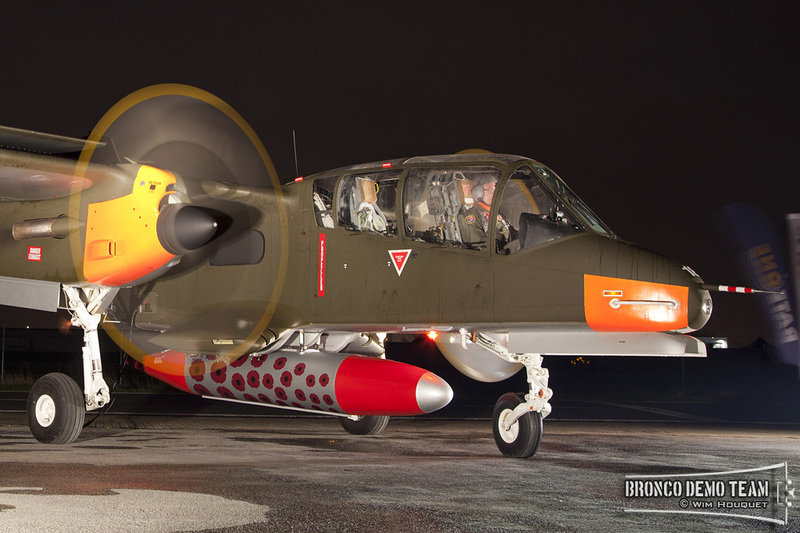 The Broncos smoke system was activated, which created an extra touch. 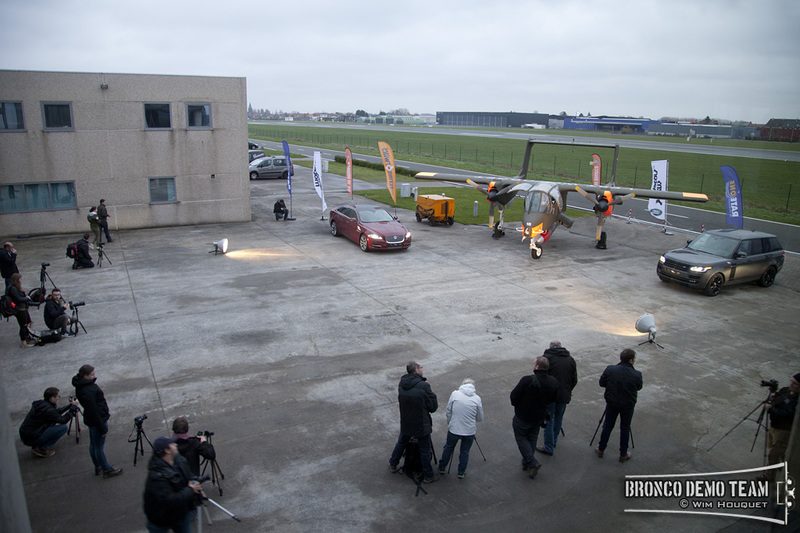 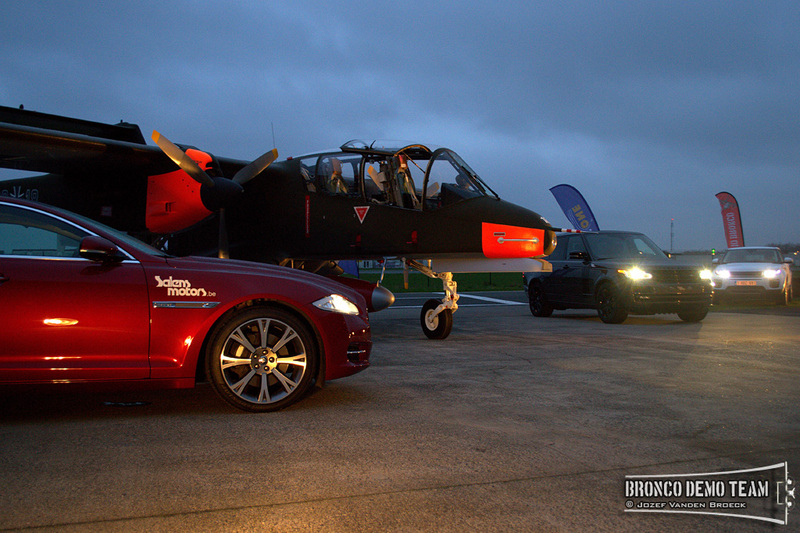 This all resulted in some very nice photographs which made this event a huge success.